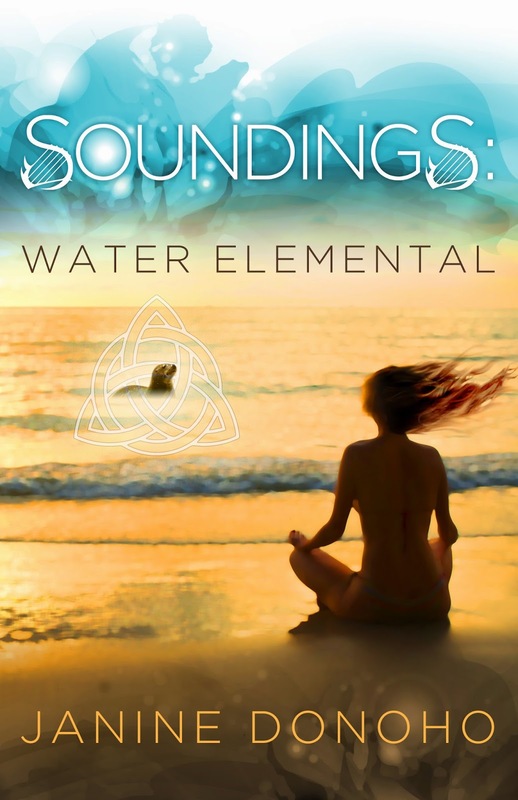 Blog Tour – Janine Donoho – Soundings: Water Elemental. Sorcha and shushing the dogs, they let themselves out through the sliding door. Want more? Go to EVENTS to join the fun! Don’t be shy about commenting, since I always try to respond to all.